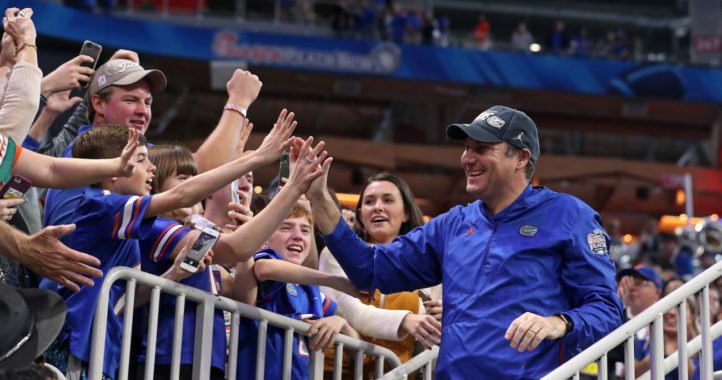 Saturday was a good day for Florida’s 2020 recruiting class, as the Gators landed a 4-star athlete out of Georgia. 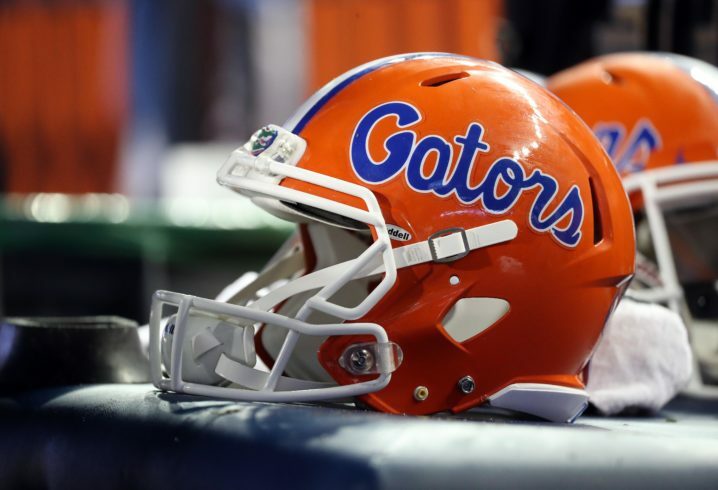 However, it wasn’t such a good day for the team’s 2021 class, as they suffered a decommitment from a 4-star linebacker out of the Miami area. Per the 247Sports rankings, Lewis is the No. 2 outside linebacker in the class of 2021 and the No. 7 overall recruit from the state of Florida. 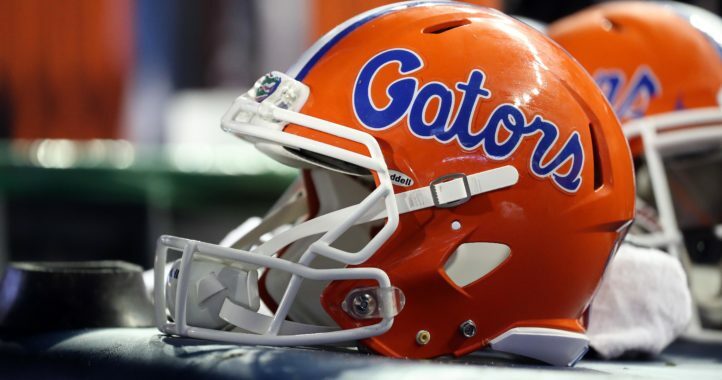 Florida still has six players in its 2021 class, which currently ranks No. 2 in the nation and No. 1 in the SEC, per 247Sports.